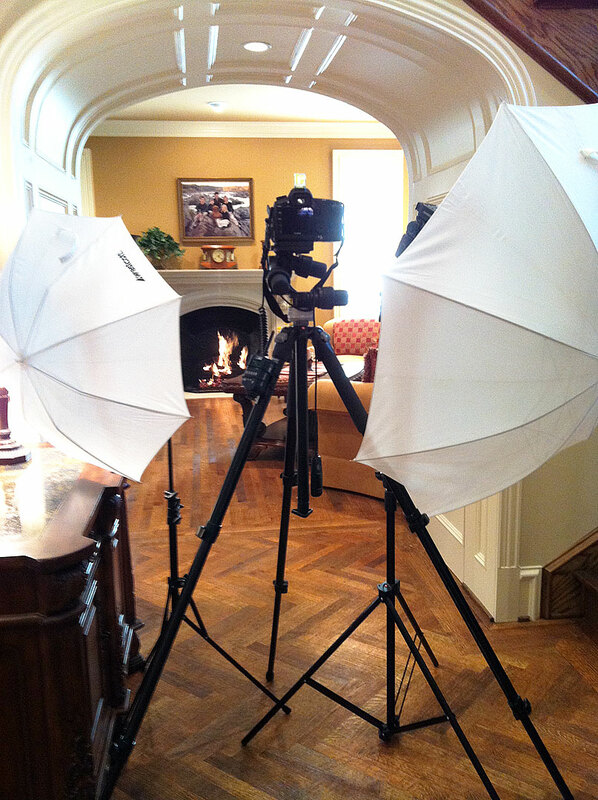 A look behind the camera at a recent interior photography shoot. Posted in: Architecture, Behind the Scenes, Sean Gallagher. Tags: Architecture, behind the scenes, interiors, Sean Gallagher, Texas, traditional.